Cleaning your fabric couches, chairs and recliners doesn't require expensive products. You can make your own upholstery shampoo in two different ways with a few basic ingredients. 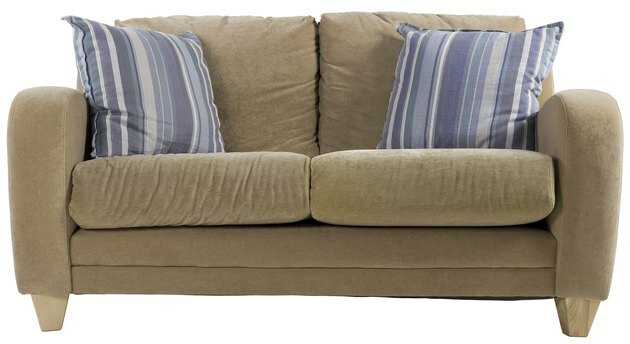 Homemade cleaner can keep your couch looking good.